As a long term survivor of an incurable cancer, Multiple Myeloma, it became clear to me many years ago that many cancer patients need to venture beyond conventional oncology in order to heal themselves. 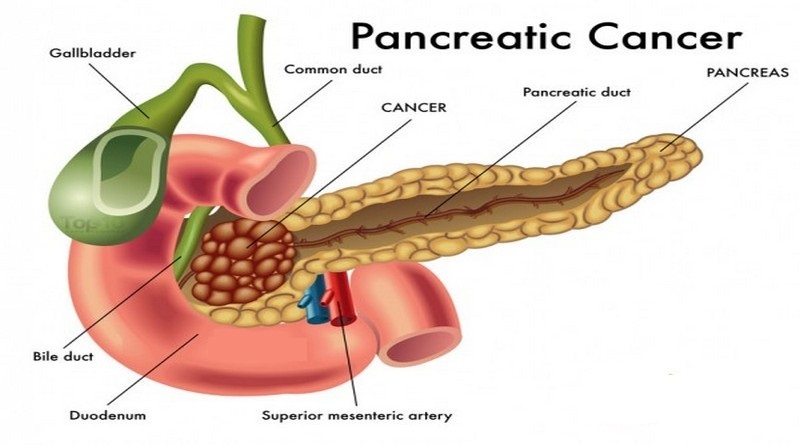 Pancreatic cancer patients face the same challenges as MM patients face. Low-Dose Naltrexone (LDN) is one such therapy. Whether you would like to both enhance the efficacy of conventional oncologic chemotherapy or reduce the toxicity of a conventional therapy, the important thing is that there are evidence-based integrative therapies. While Low-Dose Naltrexone (LDN) is controversial as a cancer therapy, it is a therapy that needs to be learned about for those cancer patients who want to look beyond conventional cancer care. LDN is one of many evidence-based non-conventional cancer therapies. Further, I have remained in complete remission from my incurable cancer with the help of evidence-based, non-toxic therapies such as nutrition, supplementation, bone health, detoxification and mind-body therapies. Again, all supported by research. For more information on other non-conventional and integrative therapies for your cancer, scroll down the page, post a question or a comment and I will reply ASAP.